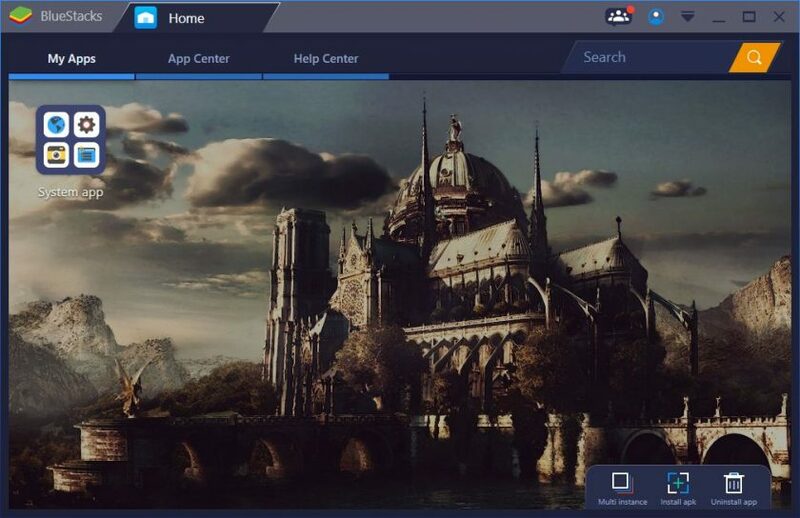 MEmu App Player is a free Android emulator designed to deliver a superb mobile gaming experience for PC built primarily for playing Android apps. 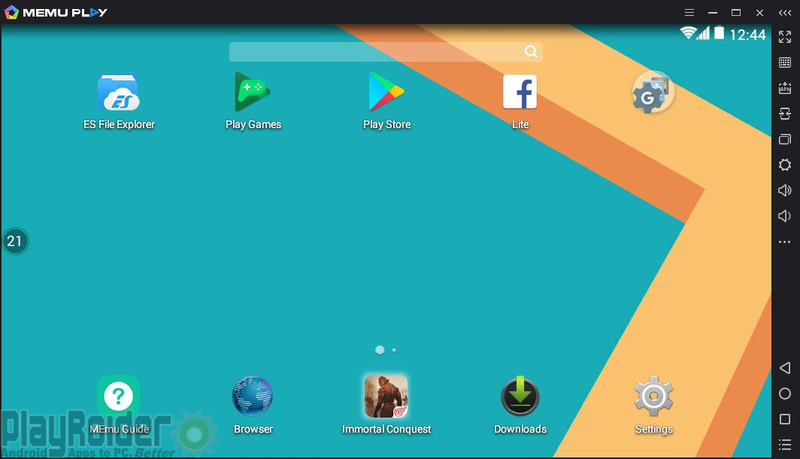 This emulator supports Android Kitkat and Lollipop systems, and offers one of the highest stability performances when compared to other emulators. 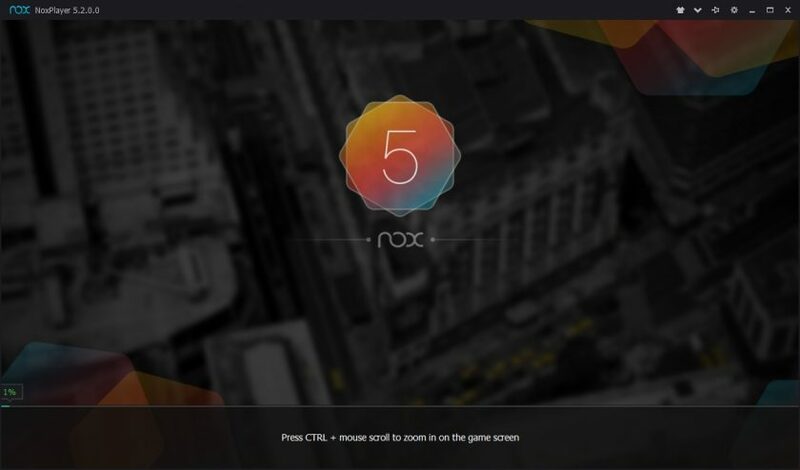 It also supports Intel and AMD hardware as one of the most compatible emulators for PCs. 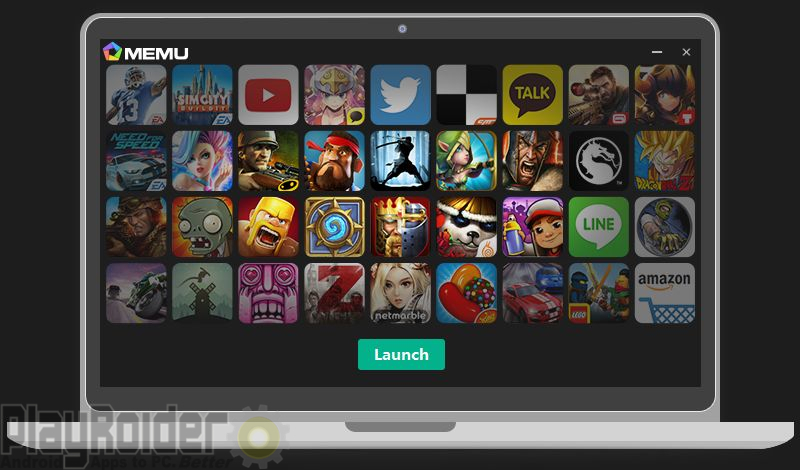 MEmu can also run multiple instances, so you can have two or more emulators running at the same time. You can also have one running Android Kitkat, while the other runs Lollipop. The emulator also supports full keyboard and mouse mapping. 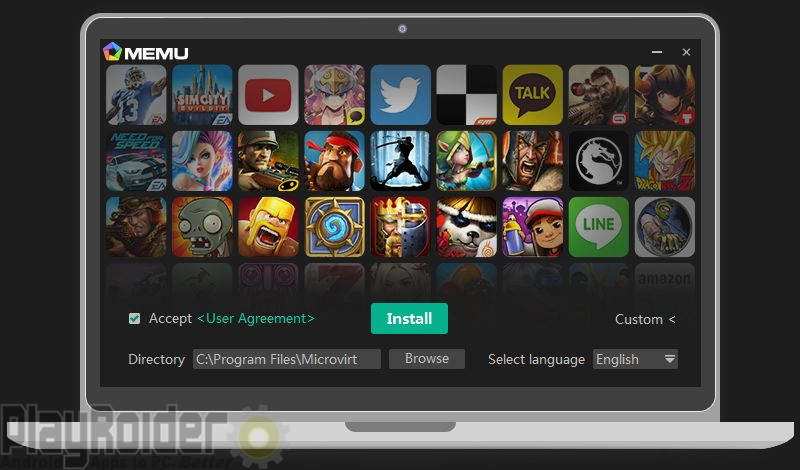 Before installing, take a look at the MEmu Android emulator review. Supports Android Kitkat and Lollipop. 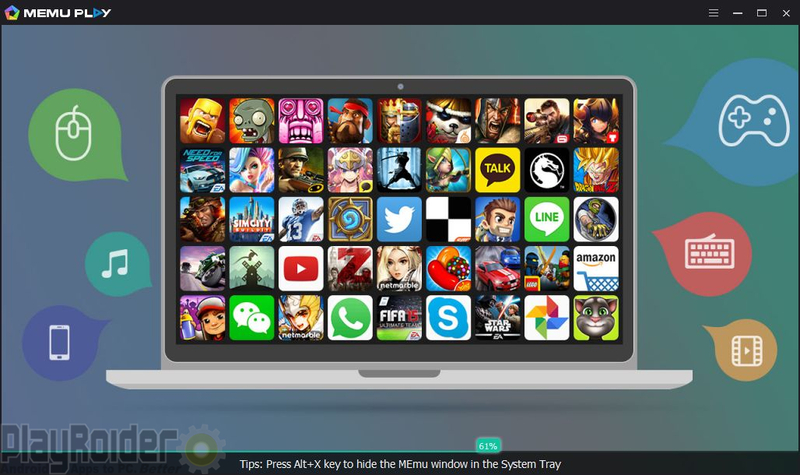 Install APK apps from your PC. 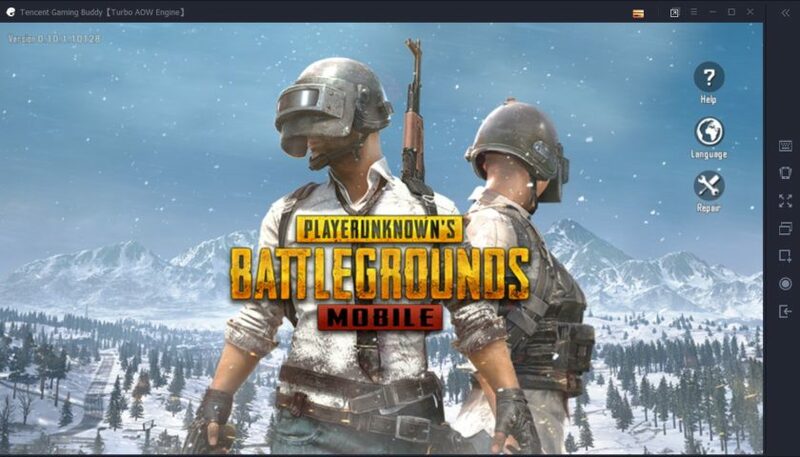 Export APK apps from emulator to PC. You can install Android apps to your phone (if one is connected via USB). Multiple CPU cores and adjustable RAM. Adjustable screen resolution up to 4K. Settings provide options to generate a device ID and SIM card for multiple devices. Take screenshots. They are saved in the Gallery. Operation records allows to record macros for automating actions. AMD or Intel CPU with Virtualization Technology enabled. The installation process is very simple and straightforward. MEmu doesn’t include any extra bloatware or multiple installation options. 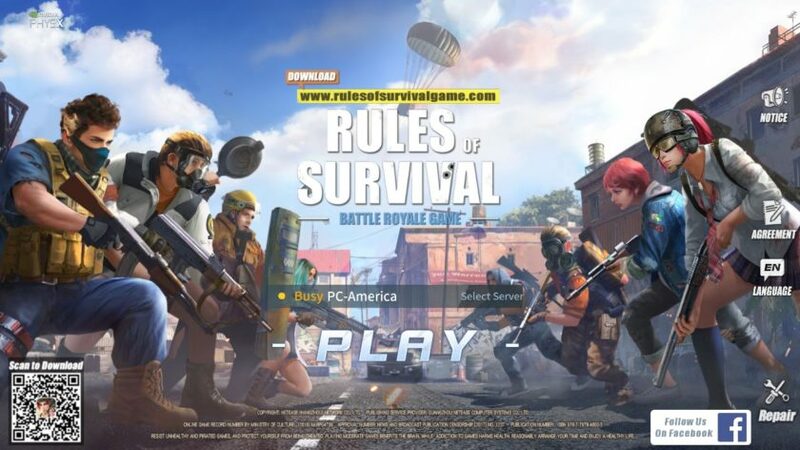 Download the offline installer using the link above. 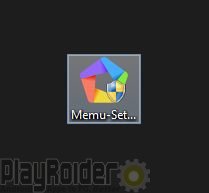 When it finishes you should see Memu-Setup.exe wherever you saved it to. Open the executable and MEmu will be ready for installation. Under Custom settings you can choose the directory to install it to and choose the language setup. Click on Install. 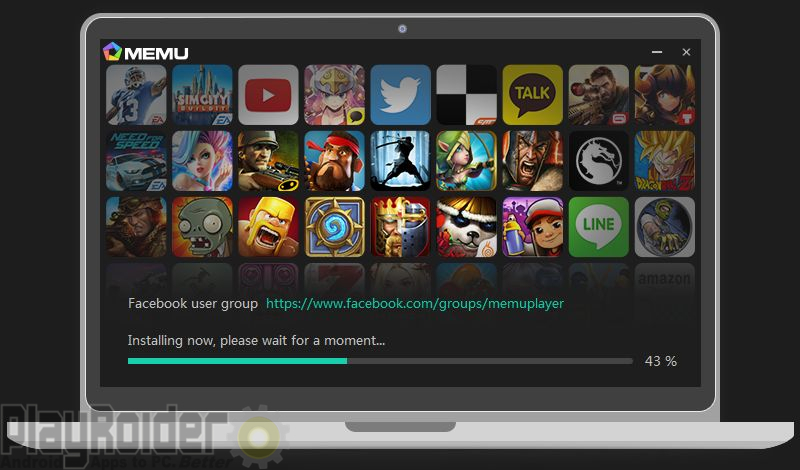 MEmu will begin installing, this takes a little time. 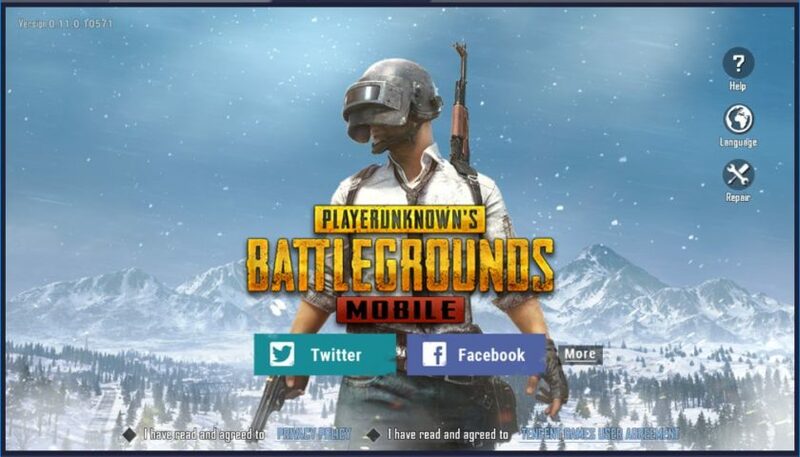 When it finishes, click on the Launch button. After some loading time, it’ll be ready to use. From here you can sign into the Google Play Store your Google account and start browsing Android apps. Now you can sign into the Google Play Store and start downloading Android apps right away, or install APK files directly from your PC. You’ll need to enable Virtualization Technology on your computer. says need to reserve 2gb of disk space. how do i do that? If your hard drive has at least 2GB of free space available, then you can install MEmu without any problems. If your hard drive is full, then you’ll need to delete some files to make room for installing MEmu. I have 314 GB free space same problem? Same problem here I have 800gb + free space and get the same notice. How do I change the file destination?